30 lessons exclusively from JamPlay. 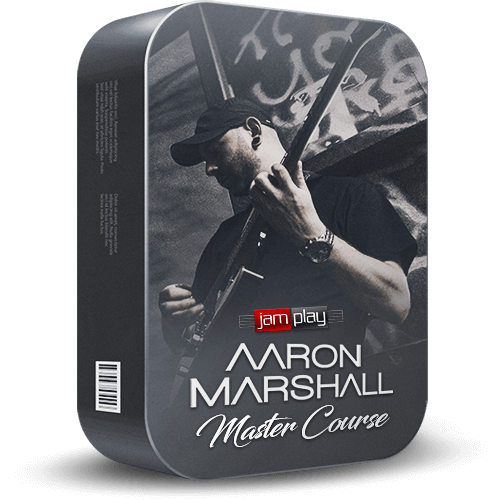 From chord progressions and melodies, to rhythmic devices and riffs, Aaron shows you that modern guitar music revolves around thought-provoking song writing. Learn to curate elements of a compelling instrumental guitar piece, with an emphasis on effective themes and motifs.